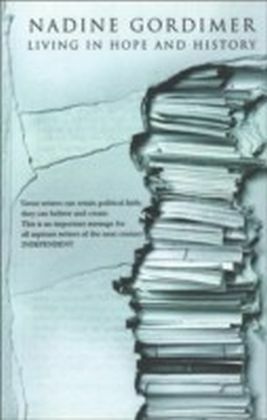 Few writers have so consistently taken stock of the society in which they have lived. 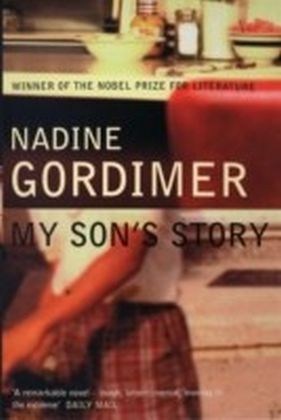 In a letter to fellow Nobel Laureate Kenzaburo Oe, Nadine Gordimer describes this impressive volume as 'a modest book of some of the non-fiction pieces I've written, a reflection of how I've looked at this century I've lived in.' 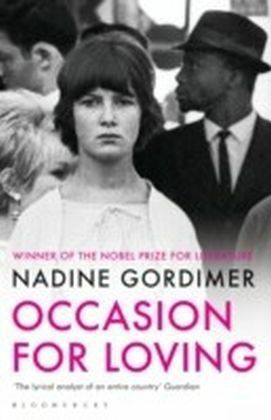 It is, in fact, an extraordinary collection of essays, articles, appreciations of fellow writers and addresses delivered over four decades, including her Nobel Prize Lecture of 1991. 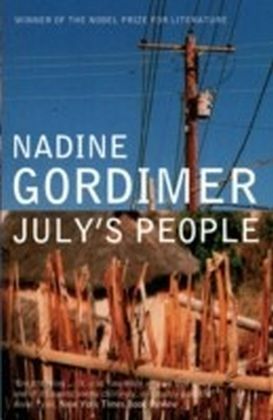 We may examine here Nadine Gordimer's evidence of the inequities of Apartheid as she saw them in 1959, her shocking account of the bans on literature still in effect in the mid-1970s, through to South Africa's emergence in 1994 as a country free at last, a view from the queue on that first day blacks and whites voted together plus updates on subsequent events. 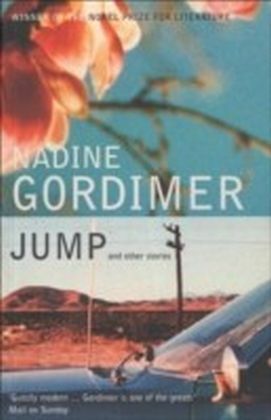 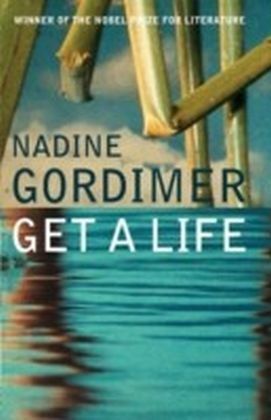 Gordimer's canvas is global and her themes wide-ranging. 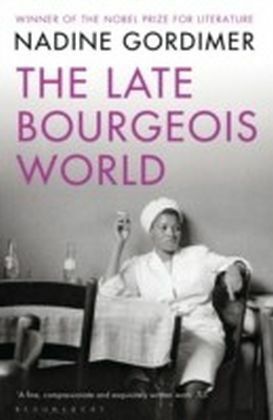 She examines the impact of technology on our expanding world-view, the convergence of the moral and the political in fiction and she reassesses the role of the writer in the world today.